First Minister Nicola Sturgeon is making a statement on Brexit, ahead of the triggering of Article 50. 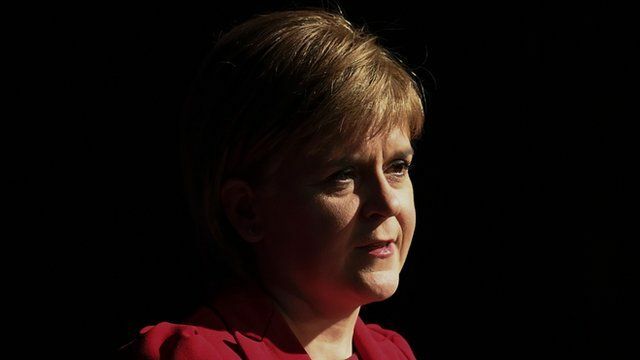 Ms Sturgeon had earlier tweeted: "This morning, I'll make an important speech in Bute House ahead of the triggering of Article 50." It comes as legislation paving the way for Theresa May to begin the formal Brexit negotiations faces its final test in the UK Parliament. If it passes, the prime minister could begin the formal process by which the UK leaves the European Union later this week. This live event has finished.